Lauren Hashian Welcome a Baby Girl With her Boyfriend Dwayne Johnson, Are they Married? HomeEntertainmentLauren Hashian Welcome a Baby Girl With her Boyfriend Dwayne Johnson, Are they Married? Dwayne Johnson popularly known as The Rock and his girlfriend, Lauren Hashian welcomed their first baby daughter in 2015. Well, we all know about The Rock properly and his great fans and paparazzi even follow him regularly to know all the personal details regarding him. Recently we got to hear that the couple has shared two children together. But do you all know whether the couple is married or not? To know all the details keep scrolling! After some years, the American actress Lauren Hashian has again become a mother with her longtime partner Dwayne Johnson. The couple was already blessed with a baby girl in 2015 and for the second time, they are again blessed with a daughter. As of now, we can say that Lauren and Dwayne are now the parents of two daughters. The baby girl was born on 17 April 2018 and was named Tiana. Dwayne has posted a picture of himself with the baby where he showed much love and care for her. He also holds her on his chest. Dwayne was previously blessed with a daughter named Simone from his first marriage. Is Lauren Hashian and Dwayne Johnson Married? 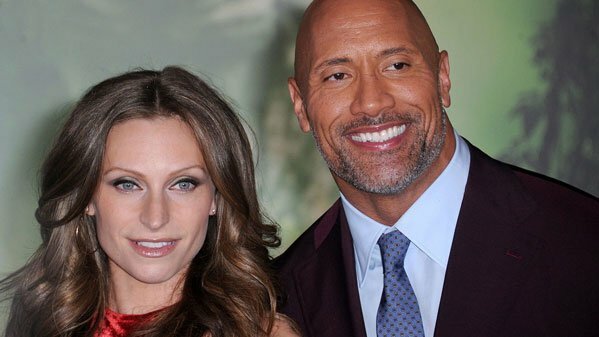 The 33-years old actress has been in a relationship with Dwayne Johnson since 2008. But the duo has not married yet. As they have already been the parents of two children their fans and paparazzi wants to know whether the couple has been married or not? A few months ago, when Dwayne was asked about his marriage he thought of getting married to his girlfriend while promoting his latest movie named Rampage. According to the sources, Dwayne and his girlfriend Lauren were planning to marry in the spring of 2018. But as Lauren was pregnant with their second baby the wedding was postponed. Lauren was not interested in taking pictures of the wedding being pregnant. However, Dwayne explained that the couple will marry soon but the exact date of the marriage has not been revealed yet. As of now, the couple has welcomed their second baby daughter as well. They seem to be happy with each other and there are no rumors regarding their extra affairs as well. Soon, like the duo planned for the baby might be they will be busy someday planning for their marriage as well. Hope, the couple will always be together as they are seen now and will remain happy forever. 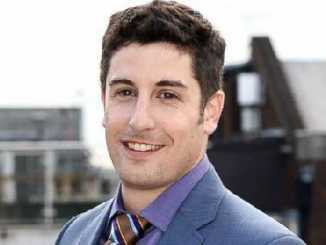 Last Updated on January 18th, 2019Short Description Of Jason Matthew Biggs: Jason Matthew Biggs is a legendary American actor and comedian who climbed to prominence as Jim Levenstein in the American Pie movie named franchise. Then he went on to characterize (Read more)…. 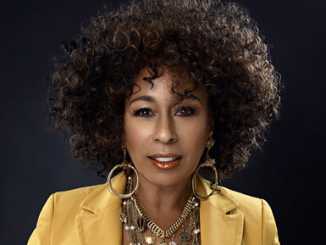 Last Updated on March 11th, 2019Tamara Tunie is an American Award-winning actress. She is well-known for her role in the movie, As the World Turns as Jessica Griffin and on the Law & Order: Special Victims Unit as Melinda Warner. Also, Tunie (Read more)…. Last Updated on November 16th, 2018Short Description of Sara Mitich: Sara Mitich is a Canadian actress best known for roles of Lieutenant Commander Miriam on Star Trek: Discovery. 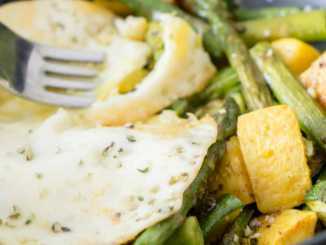 In addition to Star Trek: Discovery, Sara Mitich is known for her (Read more)….